David Chiang was best known by fans for his films for director Chang Cheh and co-starring with Ti Lung. In Shaolin Abbot, he plays Shaolin monk Chih Shim a real monk who apparently saved the southern Shaolin temple. 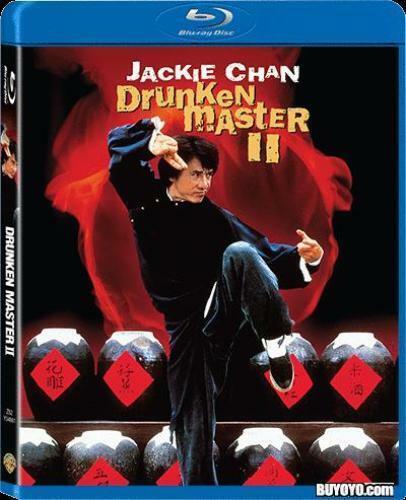 Making this production all the more notable is Lo Lieh, Shaws’ first international star, who returns to a role he also made famous, Shaolin renegade Pai Mei. 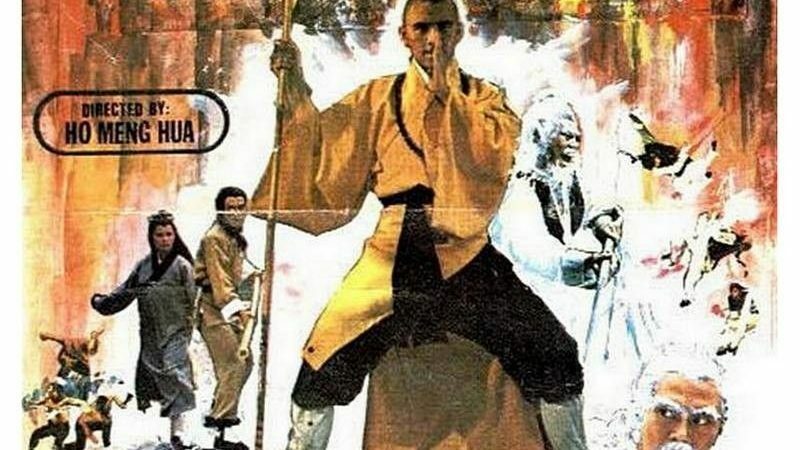 Directed by Ho Meng Hua in 1979, Shaolin Abbot has the Shaolin monk dedicating himself to reviving the Ming Dynasty and overthrowing the Ching regime. He leaves the Temple to learn weapon-making skills, only to witness the Ching army burning down the Shaolin Temple when he returns. Grieved and angry, he heads towards Southern China to raise money to rebuild the temple, making alliances with those who share the same vision and prepare to strike back when the time comes. The plot is predictable but it is enlivened by good choreography although not up to the standard of Lau Kar Leung for example. 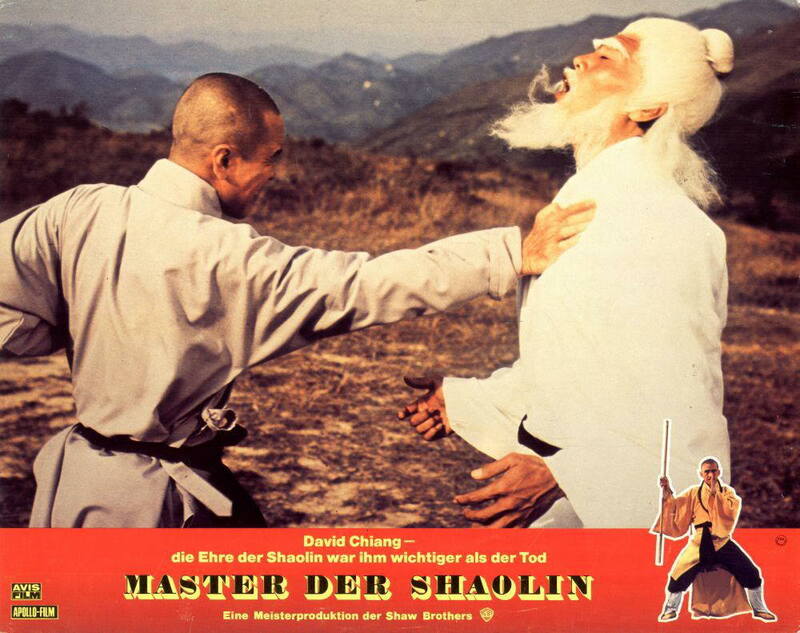 The fight scenes are varied and mostly ground-based with David Chiang looking good as the monk who seems to have a cool way of dealing with his opponents and his final battle with Pai Mei is good if a little short. 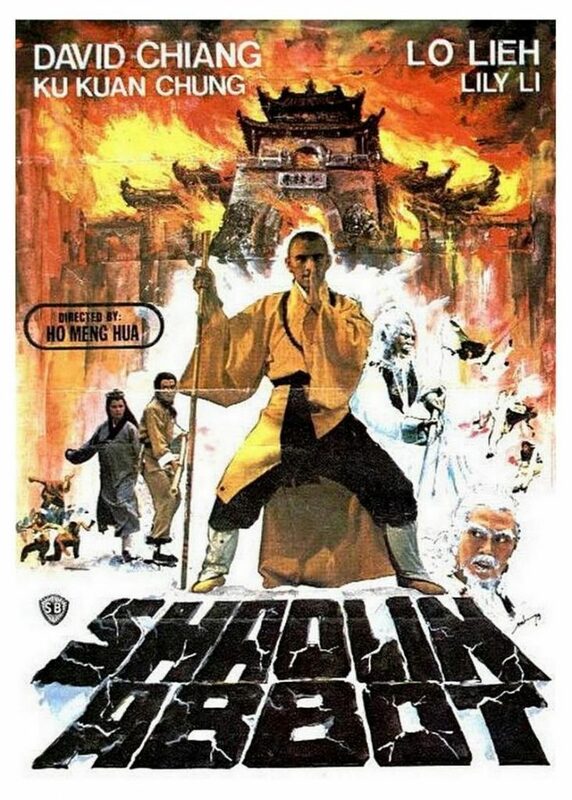 Shaolin Abbot is a worthy addition to your DVD collection but be warned many of the remastered Shaw Brothers dvds are now out of print and very hard to find.